Tribute to Grease and the Music of the 50s and 60s is an all Canadian professional production complete with amazing multi-media video. 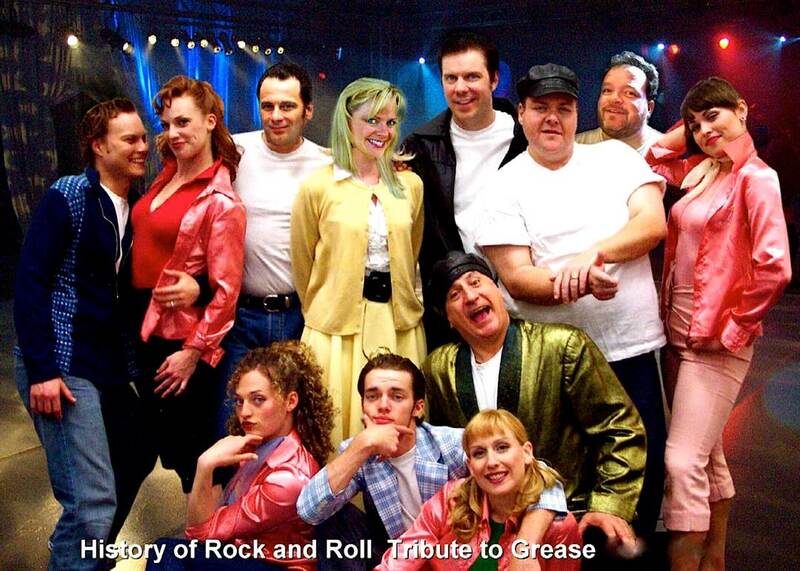 Tribute to Grease features a superb cast and a repertoire that covers some of the greatest songs of the 50s and 60s. 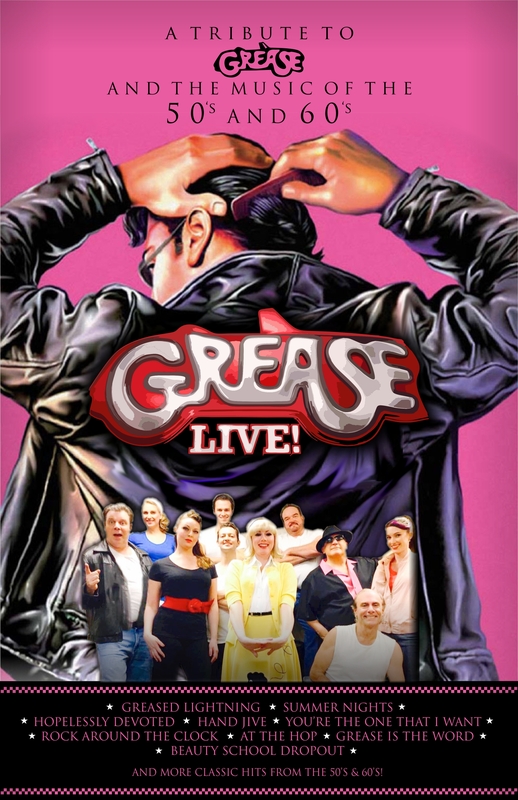 This company of talented singers, actors, dancers and comedians will leave you spellbound with their uncanny portrayal of “ Grease ” and the music of the 50s and 60s. Re-live the days of soda pop and drive-ins, poodle skirts, greased back hair, winged Cadillac’s, those hazy summer days, and of course….the music!